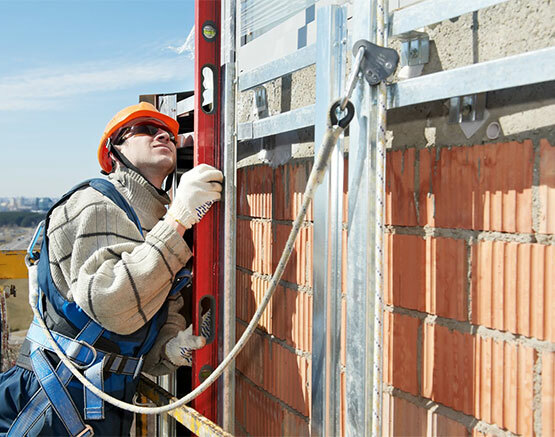 Recommendations for precast concrete and stone cladding on buildings with safety issues due to corrosion of embedded steel reinforcement, cracking, movement, or other structural distress. 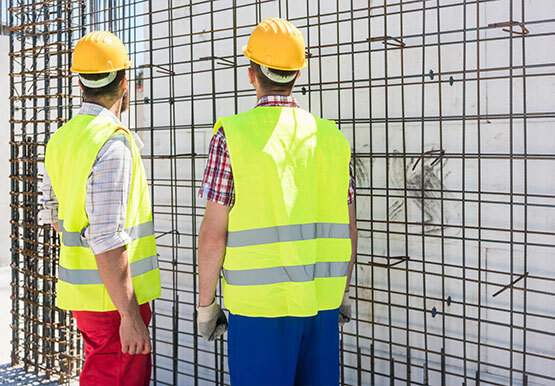 Design criteria assumptions and advice for structural load testing to assure adequacy and integrity when information on structural materials is limited. Supervision of contractors during the repair process.